Legalized online gambling continues to make its way across Europe. 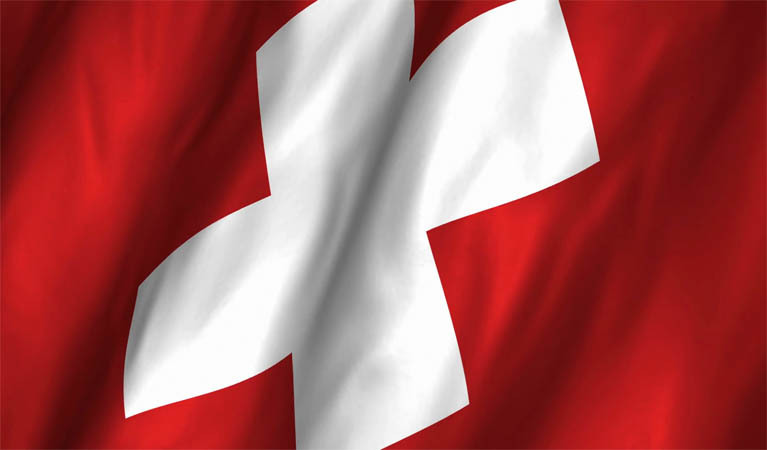 Countries like France, the UK, Germany and Italy have already legalized online casino games and now Switzerland will become the latest country to regulate online gambling operators. In most countries where online casino games have been made legal, it’s always quite a polarizing issue. However, this was not the case at all in Switzerland. In fact, when polled, 72.9% of voters are happy to welcome online gambling into the country. There are some rules in place to help reduce the potential harm of gambling. Firstly, the maximum buy-in for any player is 200 Swiss Francs, and gaming operators are only allowed to offer up prize pools worth up to 20 000 Francs. When it comes to raffles and regional lotteries, their prize pools have increased up to 50 000 Francs and 500 000 Francs, respectively. Lawmakers in Switzerland will begin reviewing applications at the start of 2019, and have expressed plans to grant licenses because July 1st. The licensing model is likely to be similar to how casinos in America are regulated, with local governments providing online gaming licenses to operators that already operate in the land-based market. While it will still be a while before local gaming operators can apply for licenses, brick-and-mortar casinos in Switzerland are already making moves. Swiss Casinos, for example, has teamed up with Playtech – an online casino games developer that has been around since 1999. This is a great sign of what is to come in the online gambling market in Switzerland. Swiss players can certainly look forward to playing online casino games from the best developers in the world, as local operators are partnering with large digital brands. Playtech operates online casino games in dozens of countries around the world, and has made a name for itself as a reputable provider. The company’s games have won numerous prestigious awards over the years, Playtech also operates one of the biggest progressive jackpot networks in the world. This is a very exciting time in the world of online gambling. We are seeing more and more countries around the world embrace online gaming technology, providing players with easier access to their favourite casino games. Switzerland will be one of the first countries to make the move next year, and it will be interesting to see which other countries across Europe and around the world will follow suit.